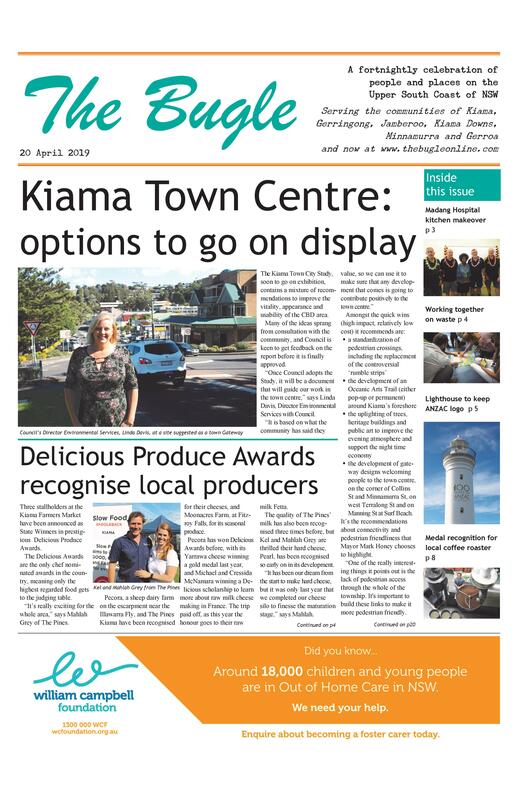 At the pointy end of the season for a number of sports, which unfortunately we can’t all cover here, we have decided to focus on Kiama Rugby’s victorious Under 10s, who have taken out the premiership against Campbelltown. Within the first two plays of the game, Kiama took a 7-nil lead thanks to an Asher Chapman try and conversion. With a try by Ashton Moran, followed by another try and conversion by Chapman, the team led 19-nil at half time. The start of the second half saw Moran make another try, converted by Chapman, to take the score to 26-0. Campbelltown then rallied well and scored two tries within ten minutes to end the game at 26-10. Kiama U/10s were both Major and Minor Premiers, after losing just one game in the opening round of the season. It was the first of three Kiama teams to play on the day, the first time that Kiama has hosted the Illawarra District Rugby Union Junior Grand Finals. 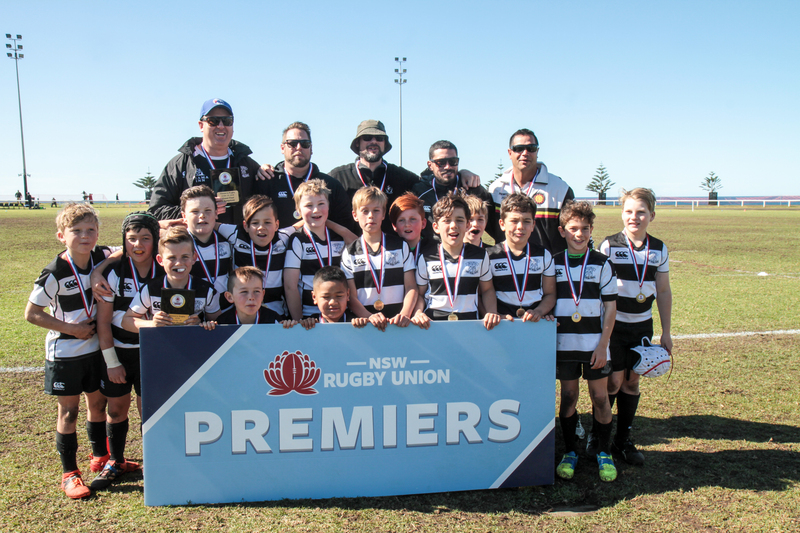 The U/12s were runners-up to their undefeated rivals Campbelltown, and the First 15 were Minor Premiers for the season after a close loss to UOW. Harvey Austin took out the Joint Sue Smith award for dedication to rugby throughout his junior career.